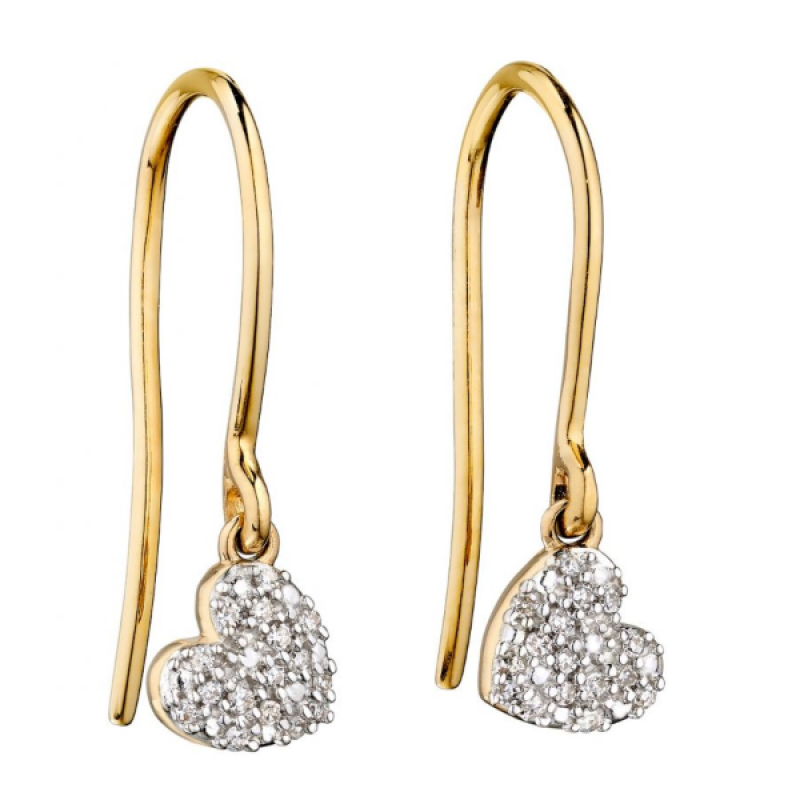 These beautiful swinging heart earrings are the perfect gift for a loved one. Featuring sparkling diamonds set on 9ct yellow gold and polished off with an anti-tarnish finish. Pair with the matching pendant for the complete gifting experience.